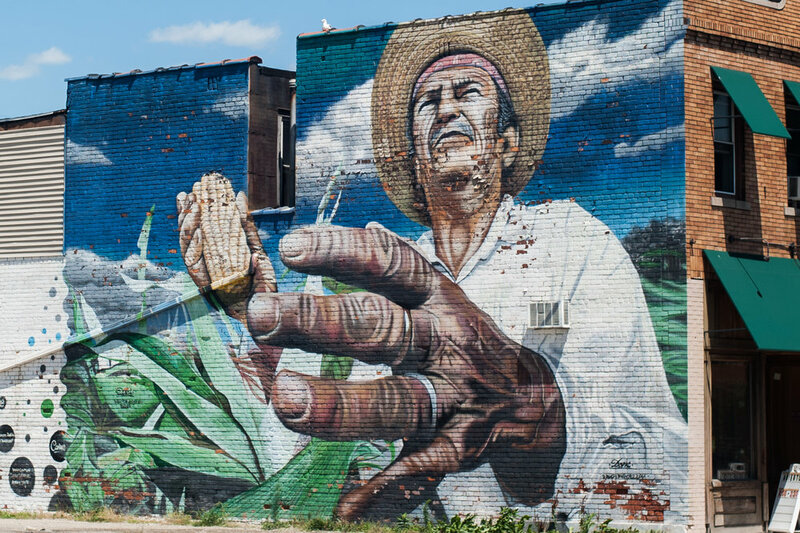 This tour will explore W. Vernor Highway, lined with taquerias and thriving retail businesses. Stops include Clark Park and Ste. Anne’s Church. We will ride through Del Ray, Woodmere Cemetery, and Hubbard Farms. There will be a focus on the area’s diversity and demographic changes through the years. Bring cash for a stop at the charming Mexicantown Bakery. This tour includes an extended stop at Fort Wayne, with a portion of the tour's proceeds to benefit the Historic Fort Wayne Coalition. Please note that each tour date's Fort Wayne experience will differ depending on the event happening that day.